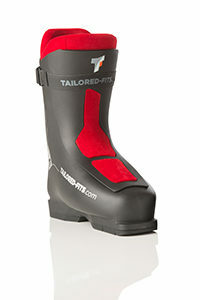 TAILORED FITS is part of the anniversary party Germany’s most famous boot fitting shop! 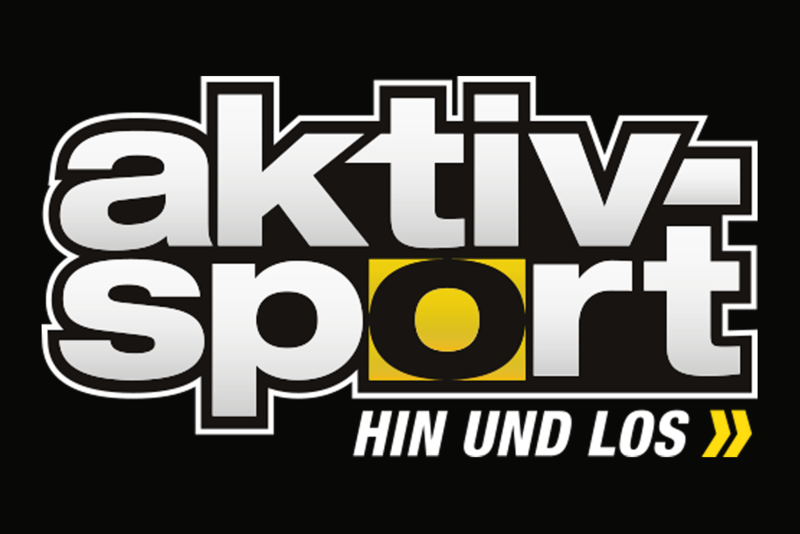 With the 3D printer on site we celebrate 35 years of Aktivsport! For the anniversary event, we present our world first 3D printed ski boot: Custom-made for you. Fits only you. The Aktivsport team measures your lower legs and feet with state-of-the-art 3D scanning technology! 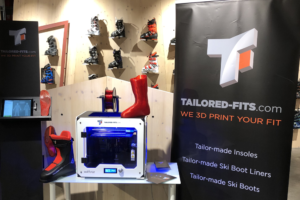 We fit you digitally in our revolutionary ski boot and print your own personal fit. 100% your fit. 100% comfortable. 100% power transmission.